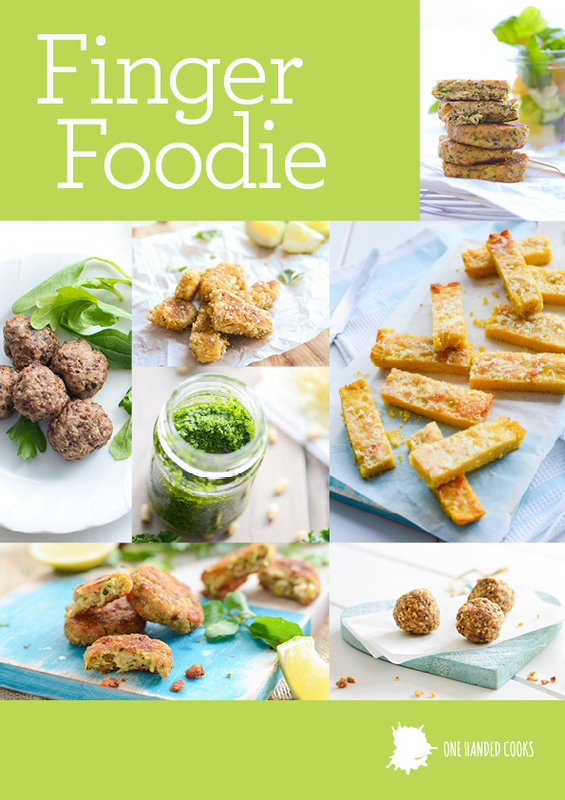 The long awaited follow up to Baby Foodie, Finger Foodie is the second eBook in our ‘Foodie’ collection. 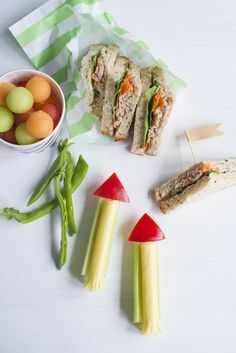 If you’re embarking on Baby Led Weaning or simply looking for nutritious finger food ideas to offer your baby or toddler, then Finger Foodie has you covered. 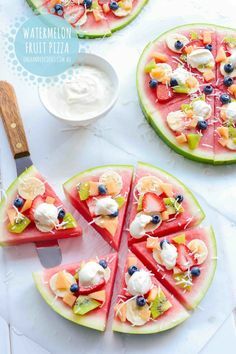 It takes you from first tastes to age appropriate finger foods and adapting family meals to suit your baby’s preferred style of feeding. 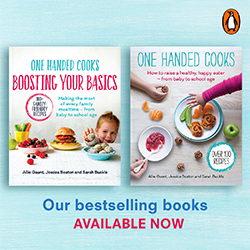 With our finger food essentials and BLW guide, over 50 dietitian approved recipes, nutrition notes and fussy eating tips along the way your baby will enjoy a nutritious start to their food journey. 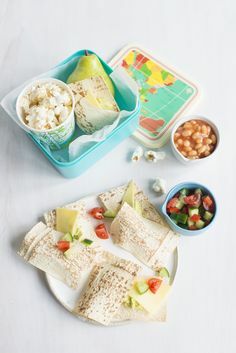 Starting finger foods early in your child’s starting solids journey has countless benefits for learning how to eat, a complex process that takes around 2-3 years. Finger Foodie answers all your questions on when to start solids with your baby, a BLW sample feeding guide to help you introduce finger foods safely as well as tips to troubleshoot common problems and solutions in the early months. 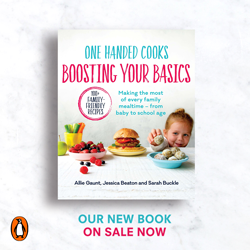 It includes over 50 of our favourite savoury and sweet recipes to appeal to and entice babies and toddlers.